Blog Home > Celebrations > Happy Easter! He’s been, the Easter Bunny has visited us so it can only mean one thing, its Easter! 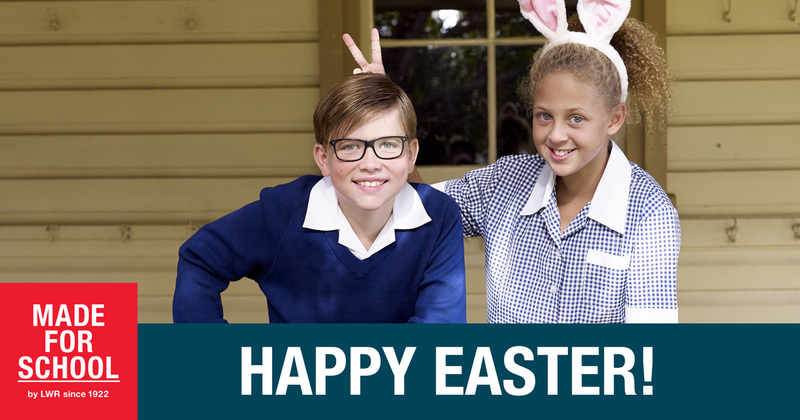 Enjoy time with family and friends, hot cross buns and of course Easter eggs. From our family to yours, we would like to wish you a very Happy Easter.